Dirt School are pleased to announce we are now offering a new and improved training plan managed by the head of META — James McCallum — our trusted training partner. 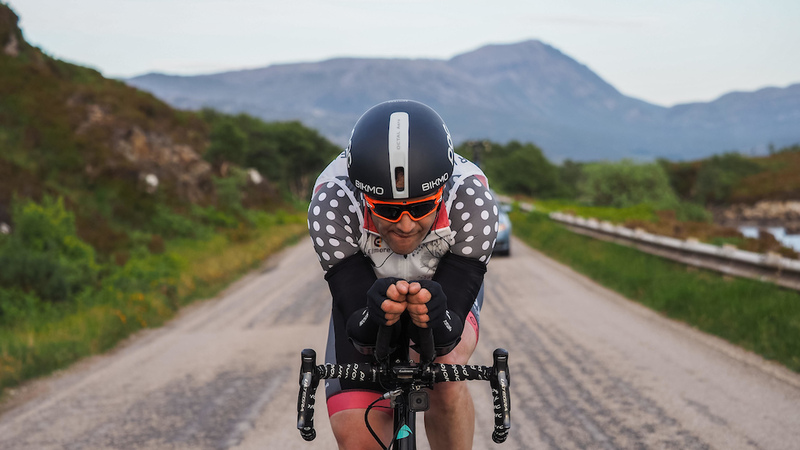 James has over 20 years experience in cycling with several British and Scottish Championship titles on both track and road to his name and is also a Commonwealth Games athlete and bronze medallist. He’s been performance coaching since he retired from international racing in 2014 and has a wealth of experience and expertise to bring to our Dirt School Training Plans. The Dirt School Training Plan is customised to fit alongside your other time commitments and contains three to four sessions per week, focused on real-world bike riding. We can create a plan for whatever you goal may be — whether it’s to simply stay fit and healthy, prepare for a riding holiday or improve your own race results at national or international level, we take all of this into consideration when writing your training sessions. We’ll get you started by carrying out baseline testing to determine your training zones, meaning the programme will take your current level into account and build on it using specific power or heart rate data. Your training schedule will then be emailed to you weekly, detailing your training and rest days. The Training Plan also includes a call with your coach each week to discuss your progress, with updates being made to your plan after each call to make sure everything is on track and working well for you. In addition to the standard training plan, there are three optional packages that can also be included: Technical, Performance and Power. 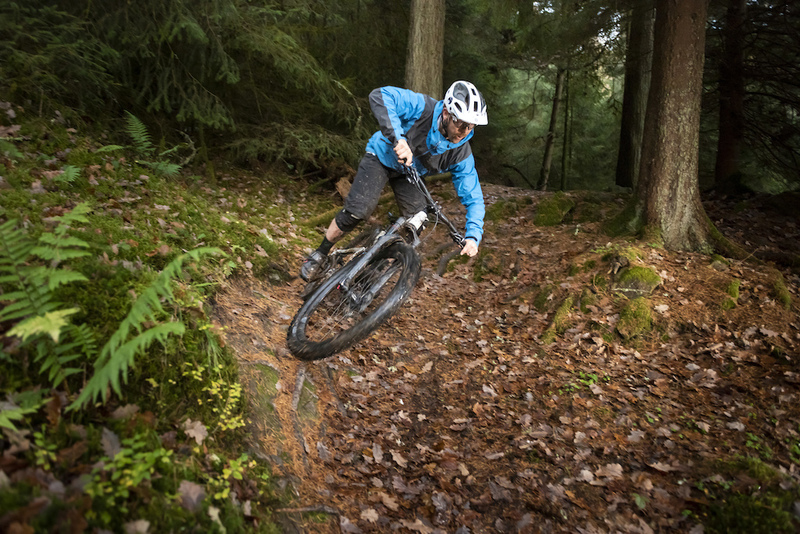 Our Technical Package is — as you may expect — to improve your technical riding skills. Our team will select the best coach/rider match we have for your specific needs and you’ll have monthly personal riding skills sessions at Glentress or Innerleithen. 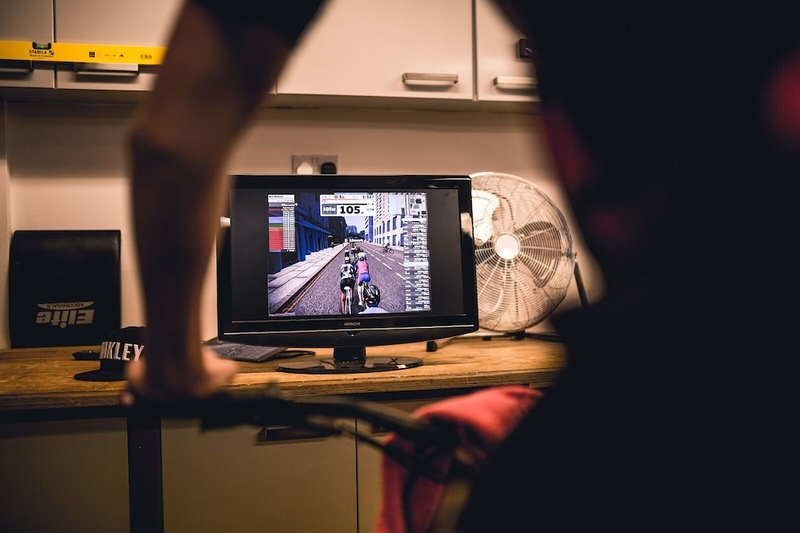 Your coach will assess your current riding and work on the aspects that will help you improve the most — filling out a personalised technical skills progress report for you through monthly ongoing assessments. The Performance Package is for racers looking for the ultimate edge. It includes detailed power profiling for a more accurate insight to what disciplines suit you, as well as blood lactate and VO2 Max testing. We can then use this information to give you an even more personalised training plan. Lastly, our Power Package is all about increasing your power and speed. Along with your training plan, you’ll get a personalised strength and conditioning programme with weekly assessments and updates and you’ll also learn how best to prevent injury. If you think we could help you with train, visit our website for more information, or contact elisa@dirtschool.co.uk.